Millions of Americans are preparing for what could become one of the most catastrophic hurricanes to hit the Eastern Seaboard in decades. 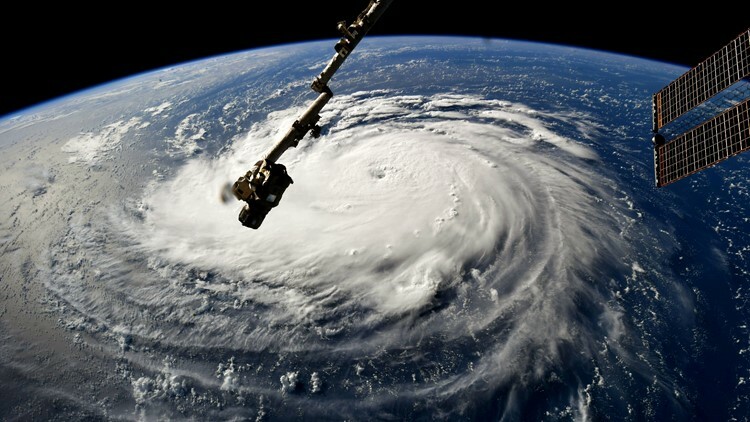 Hurricane Florence is carrying winds of up to 140 mph as a Category 4 storm. 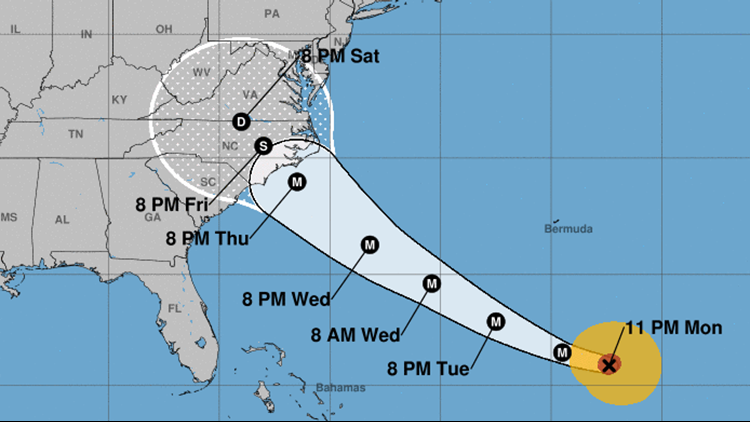 It is expected to strengthen and possibly become a Category 5 storm before closing in on North or South Carolina on Thursday. Mandatory evacuations have been issued for parts of South Carolina, North Carolina and Virginia. As Hurricane Florence barrels closer to the east coast, major airlines are planning ahead to help avoid stranded travelers at airports. American Airlines, Delta Airlines, Southwest, and Jet Blue are among the major U.S. carriers waiving change fees at airports that could possibly be in the path of Hurricane Florence. That means passengers will be able to change their travel dates without paying extra, which can cost $200 or more. 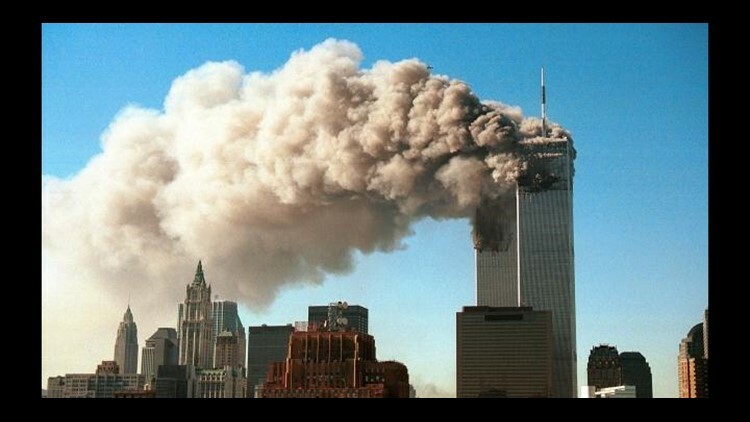 People across the country will pause and remember the victims of the 9/11 terror attacks today. The annual World Trade Center ceremony will include a moment of silence to observe when the flights struck the north and south towers. At the Pentagon, the U.S. Army Band Brass Quintet will perform before the reading of the names of the 184 people who died there. 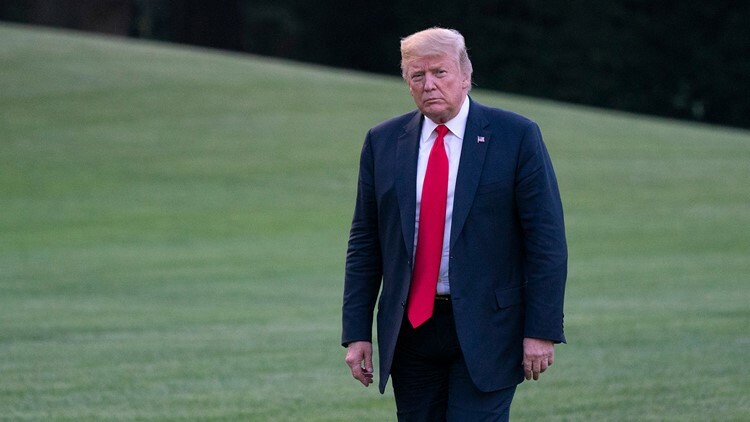 President Trump and First Lady Melania Trump will be in Shanksville, Pennsylvania for a wreath laying memorial and remarks where passengers on Flight 93 crashed the plane to save the potential next target of the terrorists. Pieces from the wreckage will also be buried at the National Memorial. President Donald J. Trump returns to the White House on July 26, 2018 in Washington, DC. Trump is returning from a trip to events in Iowa and Illinois. Bob Woodward's explosive new book "Fear: Trump In The White House" hits shelves today. Woodward describes the President as "detached" from reality. The President calls the book a joke and tweeted that, "The White House is a smooth running machine." 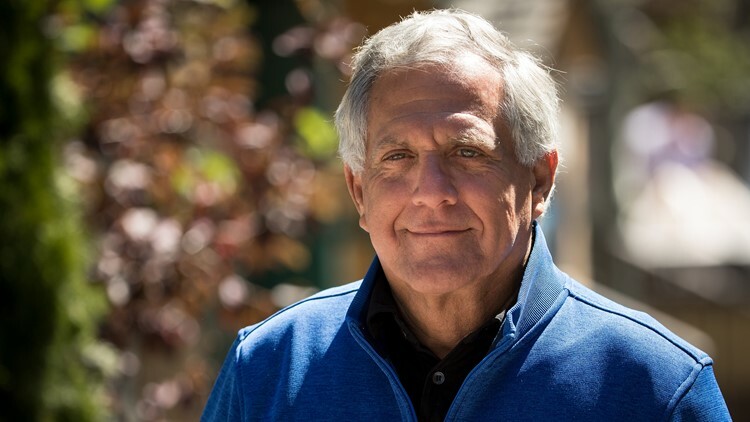 CBS says there will be a review of sexual misconduct accusations against ousted chief executive Les Moonves before it decides if he will receive any of the $120 million severance package set aside. The review is being handled by outside lawyers. Moonves resigned Sunday following the publication of a story by The New Yorker alleging misconduct. He's denied the accusations of a total of 12 women who say they were mistreated by Moonves.